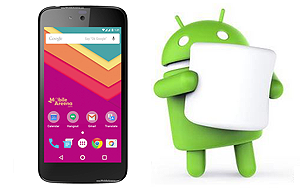 Google's next mobile operating system update is called Android 6.0 Marshmallow and it is already starting to rollout worldwide. 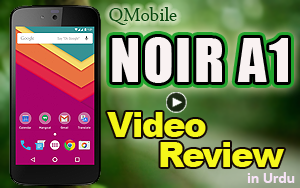 As is tradition, Google will pre-install it on new official Nexus devices - the Nexus 5X and Nexus 6P - and push out an update for previous generation Nexus and Android-One phones and tablets first. Many of the Android-One users had the question in their minds that "when will I get Android Marshmallow?" 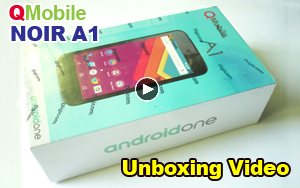 So here is the good news for all of those people who are using QMobile (Google) Android One phone. 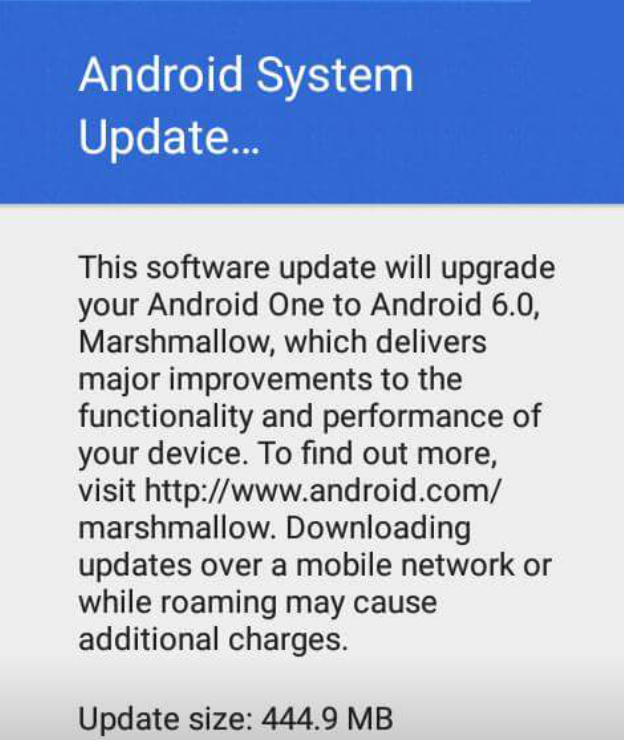 Google has released Android 6.0 Marshmallow for Android One devices in Pakistan. You can now update you Android-One phone if you are in Pakistan. You can update your phone to Android 6.0 Marshmallow by following these steps. Go to your Phone setting > About Phone > System Updated > Upgrade Now .